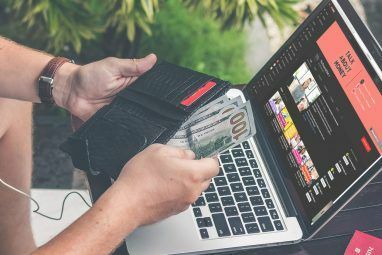 <firstimage=”//static.makeuseof.com/wp-content/uploads/2010/11/0-moneyapps-intro.jpg”> In the digital age, nobody likes carrying a lot of cash around – I know I don’t, anyway. This can be especially frustrating when you go to keep track of your expenses, who you owe money to, who you lent some to and just where it all goes over the month. 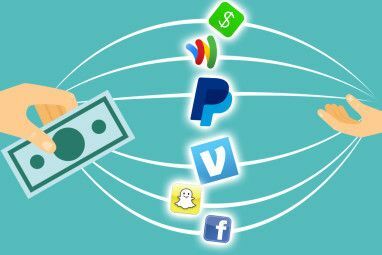 As always, there are a lot of apps out there to help you do various things with your money. There are apps to figure out how to manage your money, oversee expenses, send money to people, keep track of who owes you, and more. In this article, I’ll show you some of the applications you can take advantage of to do everything I’ve mentioned here, leaving you free to pick and choose the apps that will make your life easier. I’m beginning to learn just how difficult managing your expenses can be. For the most part, I use my debit card tied to my checking account to make purchases. I use it at the grocery store, when I go out to lunch with my coworkers and on the weekend when I’m out exploring the city. At the end of the month, my bank statement looks pretty ridiculous. All of these small transactions make it difficult to sift through. I still know what everything is, but if I wanted to see where I could be saving some money I wouldn’t know the first place to look. Sounds like you? Even if it doesn’t, you could still reap the benefits of visually being able to manage your money. These apps make the process a lot easier. 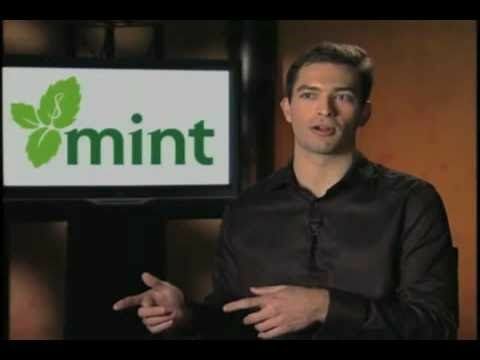 Mint has been on our radar since back in 2007 when Karl wrote Save Money and Track Your Finances with Mint Save Money and Track Your Finances with Mint Read More about it. Plain and simple, if there is one app I want you to keep in mind it’s this one. Mint is a free personal finance application that can help you compare your bank accounts, credit cards, CDs, brokerage and 401(k) to the best products out there. It offers a visual representation of your finances and is very easy to set up. Use it to manage your budget, get credit card advice and understand investing. For some helpful tips on how to use Mint, check out Bakari’s article on How To Use Mint To Manage Your Budget & Spendings Online How To Use Mint To Manage Your Budget & Spendings Online How To Use Mint To Manage Your Budget & Spendings Online Read More . Thrive (directory app) is also a great application if you’re looking for a simple way to keep track of your spending. With Thrive, you get an overall Financial Health score, which is one number that shows you how financially fit you are. It also shows you scores in other areas and offers you advice on how to make improvements. Thrive breaks down your spending for you and shows you where you can save. Compare your current budget to last month’s, as well as view a six month average and target budgets to follow. Looking for an even simpler way to track expenses? Texthog (directory app) lets you easily store, organize and access your receipts, expense reports and more via text message, the web, your email, iPhone and even Twitter. A Texthog free account gives one user the ability to track expenses, view unlimited reports and get budget/bill reminders. Take a photo of your receipts and utilize tags and categories to keep track of everything. To check out Texthog on your iPhone, you can find the application on iTunes. Speaking of text messages, have you heard of Venmo? Venmo (directory app) is a nice little app that lets you pay and charge friends with your phone. Send and receive secure payments by linking your card to your account. This allows you to settle small loans you give/get by eliminating paper transactions for small amounts of money. To use Venmo, all you do is create an account. You can then send and receive money to other accounts simply by using text commands in SMS. Accept a “trust” request from your friends and make transactions without having to authorize them by texting a 3 digit code. Owe Me Cash is a nice app I found recently that is also very easy to use. If someone owes you money, you just sign into Owe Me Cash with your Twitter, Facebook, OpenID, or regular account and tell the app about the debt. The app will send automatic reminders to those that owe you money by phone, text and email, so you can get paid! This app is more fun than serious, but it doubles as an easy way to keep track of who owes you what. Let the app bug your friends to pay you so you don’t have to do it yourself – it’s a win-win. With these applications, your finances will never look better. Say goodbye to paper money and change. What do you think of these money-managing applications? Will you be using any of them? No Paypal? :-) I am not aware of any better solution for paying someone online. Haha I'm inclined to agree with you. I figured Paypal was a bit too obvious to include here, most people already know about it. 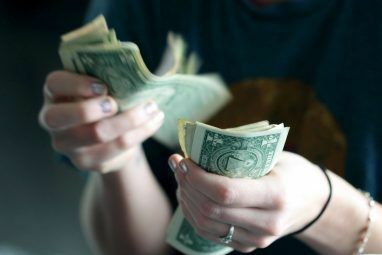 great article for money management. if I may add, http://www.budgetpulse.com is another good money management website, I've been using it since the start of the year.